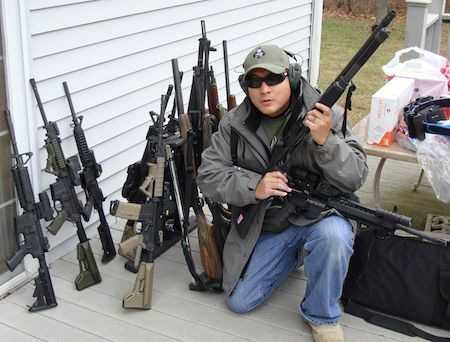 WIILSHOOT: Jason Carillo Wins Limited Division A3/MO State 3-gun Match! Jason Carillo Wins Limited Division A3/MO State 3-gun Match! Our rifle-shoot'n, fast and furious, XRAILS sponsored, Jason Carillo took home the Limited Division title at the Area 3/Missouri State 3-gun Championship!